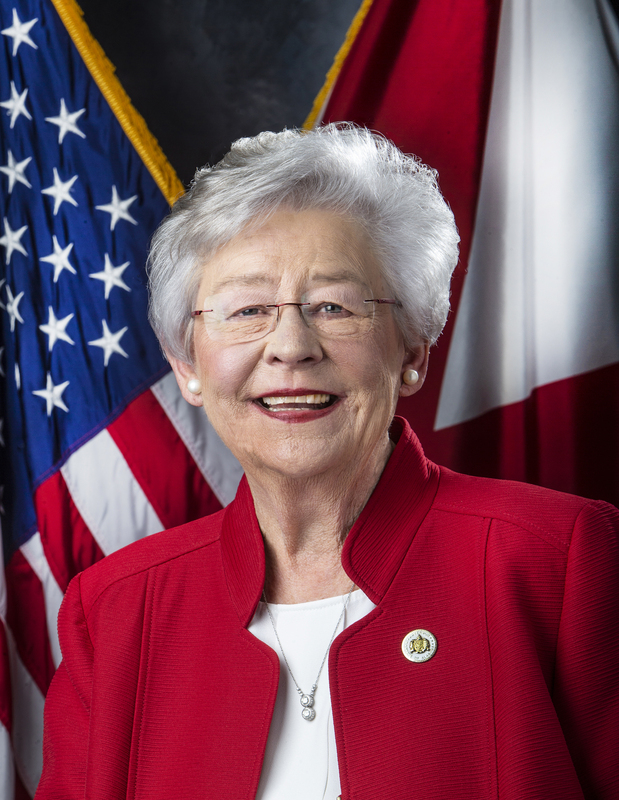 MONTGOMERY – Governor Kay Ivey announced on Monday the appointment of George C. Day, Jr. as a judge on Alabama’s Sixteenth Judicial Circuit in Etowah County. Judge Day is filling the seat of retiring Circuit Judge Allen Millican. Judge Day is a native of Gadsden, Alabama. 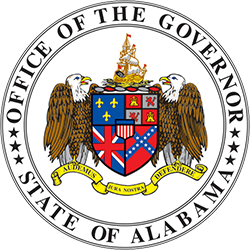 He received a Bachelor of Arts degree from Jacksonville State University with honors in 1978 and a Juris Doctorate degree in 1981 from the University of Alabama School of Law. Judge Day has practiced law since 1981 when he began as an associate with George Hawkins. He founded his own law firm in 1996 and has served the people of Etowah County and surrounding areas since that time. While in private practice, Judge Day tried general civil law cases, with emphasis on real property law (transactional and litigation), probate law (estate planning and administration of estates / estate litigation), corporate law, commercial transactions, representation of creditors in mortgage foreclosures and bankruptcy, and representation of landlords in landlord-tenant matters. He is a member of the Etowah County Bar Association, serving as President in 2010; he is also a member of the Alabama State Bar and Inns of Court. 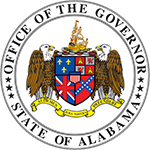 The Governor’s Office received more than 80 letters of recommendation for Judge Day and he was unanimously endorsed by the Etowah County Republican Executive Committee. Judge Day’s appointment is effective on August 1, 2017.